A lot of you have been waiting for this day with excitement! 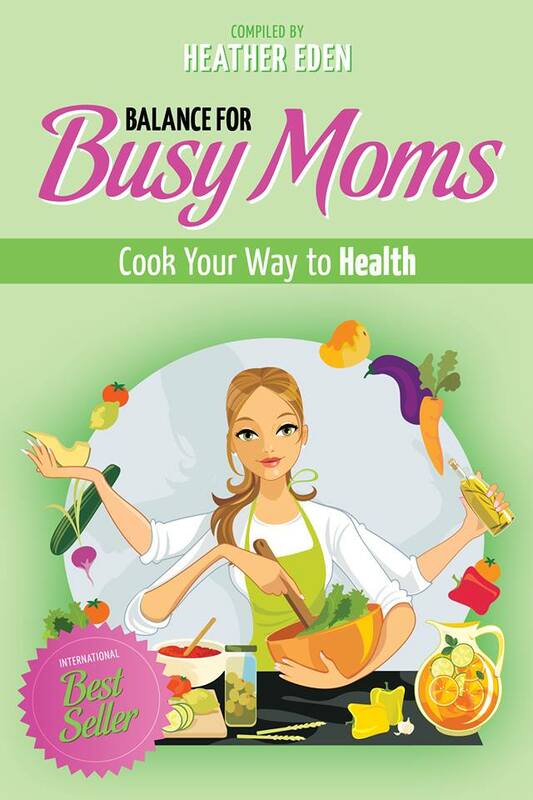 The exciting news is that I am coauthoring in a cookbook that will be available June 30th, 2014. 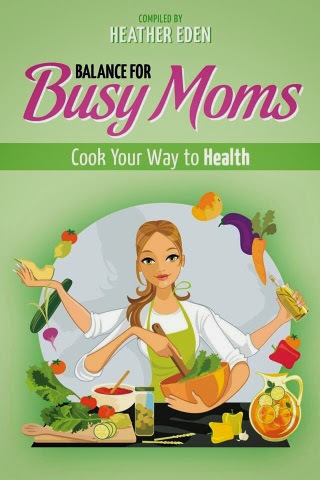 "Cook Your Way to Health," is a cookbook for busy moms that want ideas and inspiration on how to feed their entire family more nutritious food. 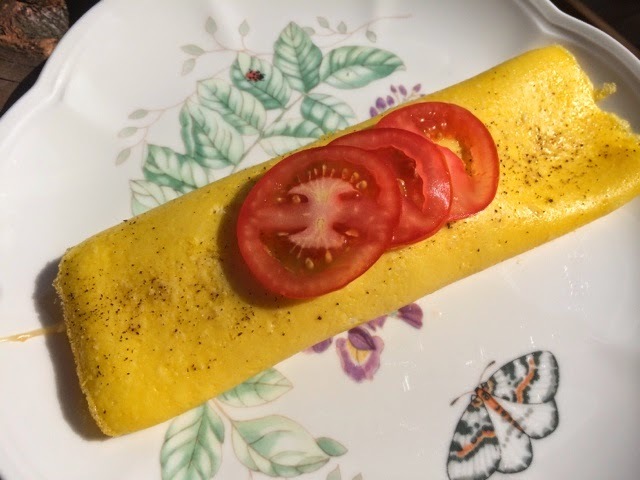 Making Omelets for breakfast is always a great meal to start the day. However, as the cook, you get stuck at the stove creating one omelet at a time. 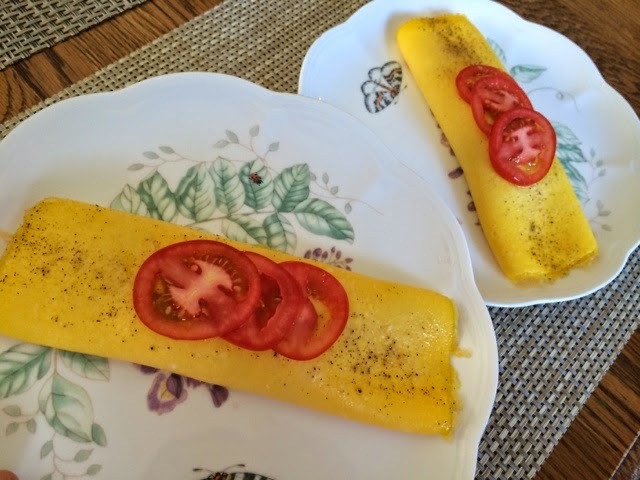 Even if everyone wants the same items on their omelets, you can still only make one at a time. This results in a segmented meal where everyone's meal is eaten before the next omelet is complete. I have found a remedy to fix this problem. If you make your omelets this way, they will be perfect every time and be ready at the exact instant you need them. 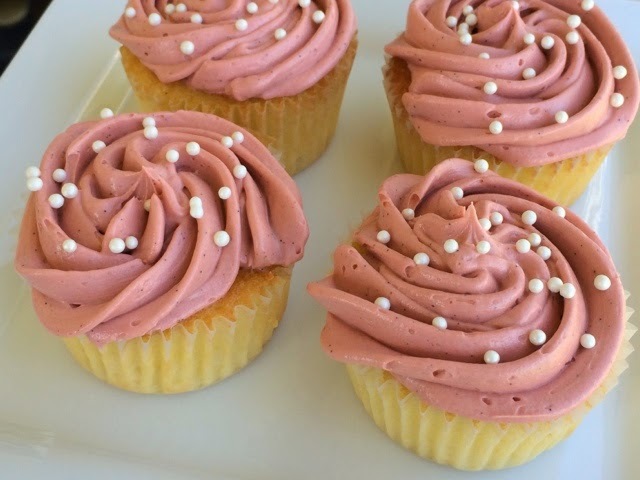 Whisk until light and airy. 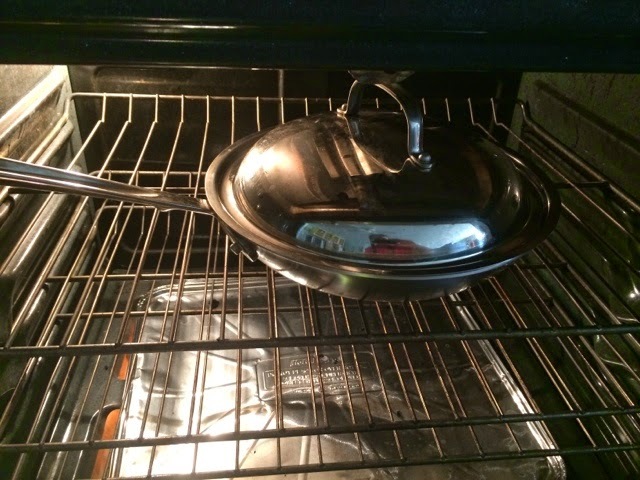 Preheat oven to 350 degrees F with (10" pan) lid in the oven. 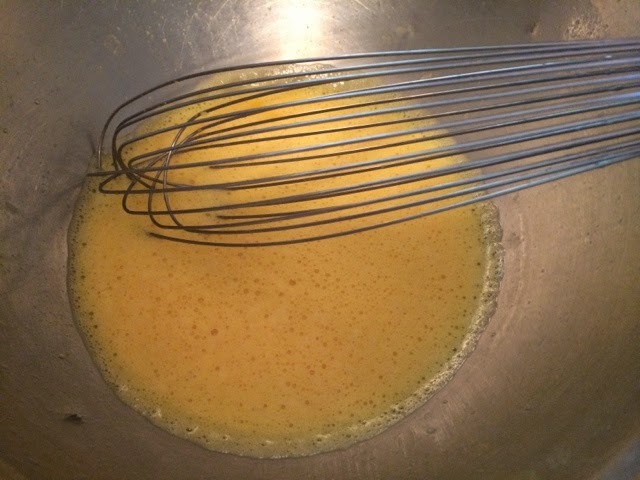 Spray 10" pan with nonstick spray them pour in just enough of the whisked eggs to cover the bottom of the pan. 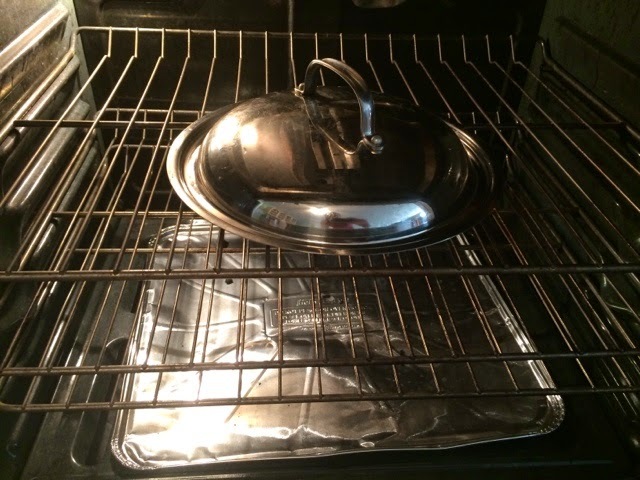 Use an oven mitt to retrieve lid out it the oven put on pan, and place covered pan in oven. Set timer for 6 minutes. Make sure eggs have set and remove lid and place back into oven. 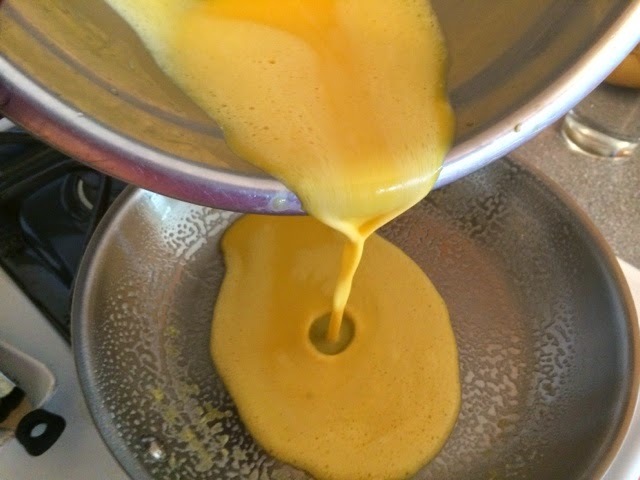 Carefully flip pan over or remove omelet with a spatula and place on wax paper. 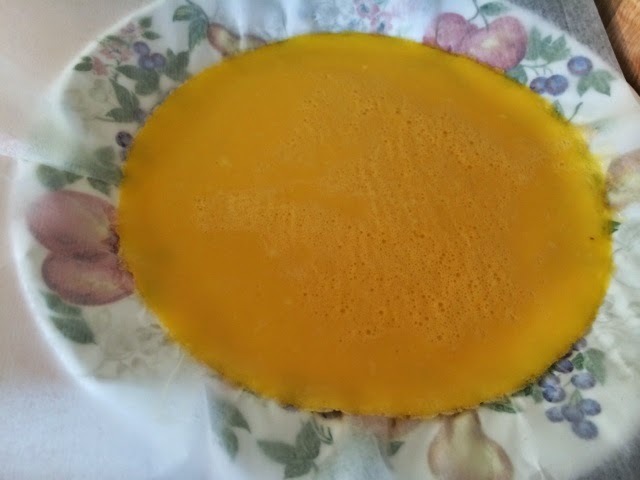 Place another piece on top, and repeat putting the egg solution in the pan, and placing in the oven with the lid on. Once all you omlets are complete you can fill them right away or save them for another day. 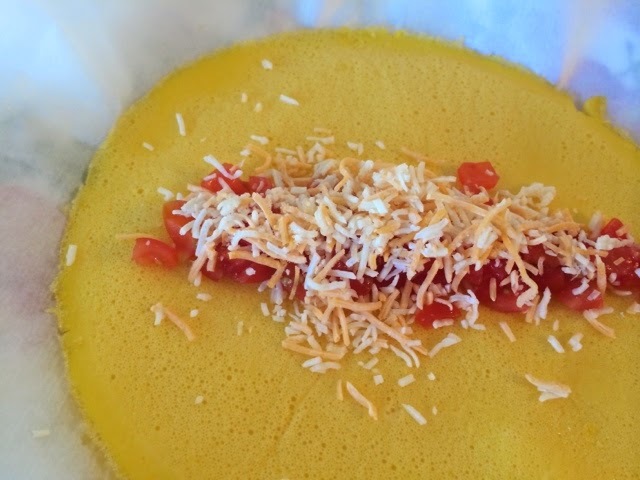 When ready to serve, preheat oven to 350 degrees F and fill with desired items (I choose diced cherry tomato and cheese) and roll up and put on a cookie sheet. Bake just enough to melt cheese. There! You have 4 omlets ready all at the SAME TIME!! Enjoy your breakfast as a family. What better way to get your summer rolling than a Summer Picnic Cooking Contest? The contest ends on May 15th at 5pm CST. There are only 3 Days left to enter, so hurry over to Facebook or Google+ to enter on your chance to win in the two categories. Every food entry gets a FREE recipe for my yummy "Summer Garbanzo Bean Salad." Post a picture of your favorite picnic dish on ether Facebook or Google+ to get your dish highlighted on my blog! There will be two winners, "Chef's Pick" and "Fan's Favorite" so make sure to invite your friends to join the fun so they can vote for their favorite dish... you just might win!! 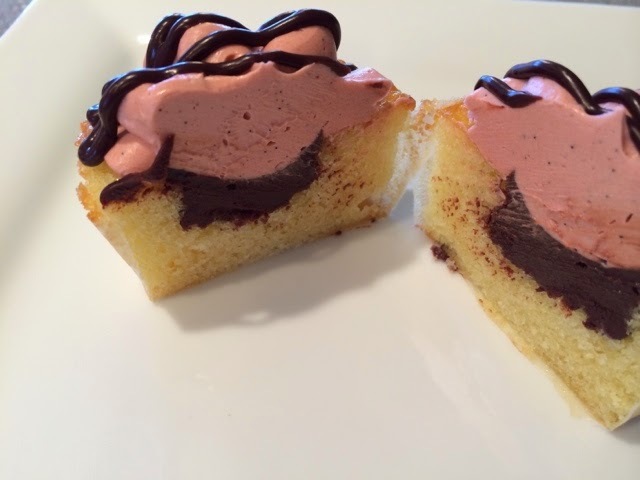 The final cupcake was a light vanilla cupcake batter, filled with chocolate ganache and topped with a pomegranate icing. Thank you Rachel for the great idea!! 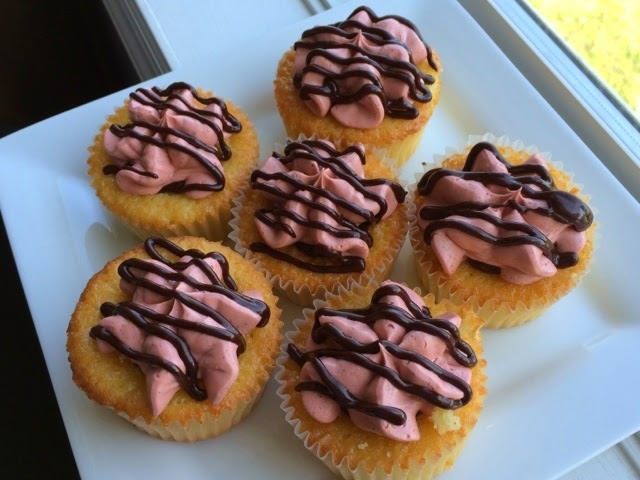 I will be making these cupcakes again for sure! !